We recently had the honor of photographing the Waterstradt’s maternity photos here in Branson. 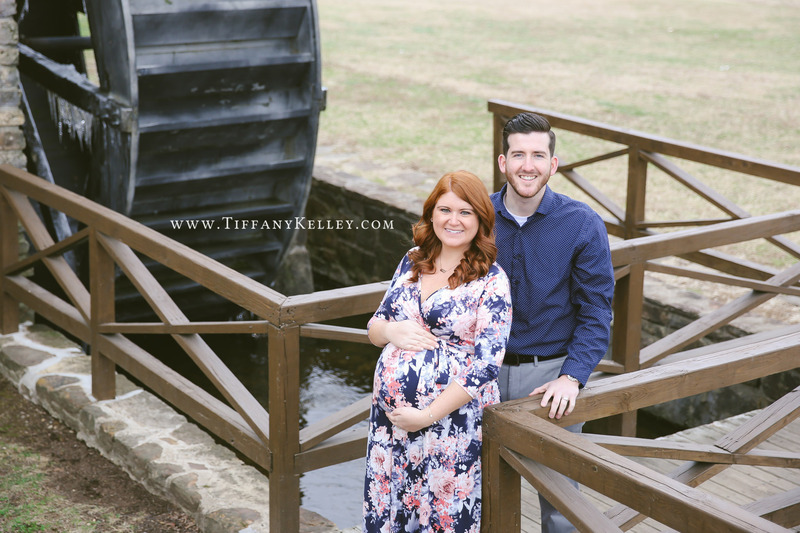 Samantha and Tyler will be meeting their baby boy in just a few weeks, and are so incredibly excited to become a family of three. 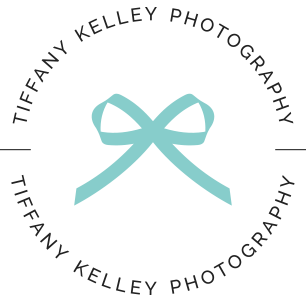 Below are a few favorite images we captured during their maternity portrait session.